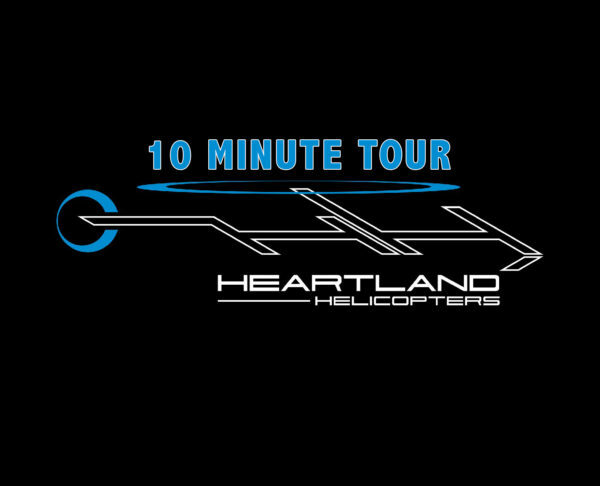 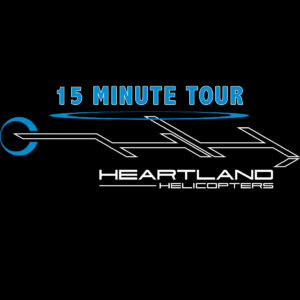 -10 Minute tour- See downtown Kansas city like never before. 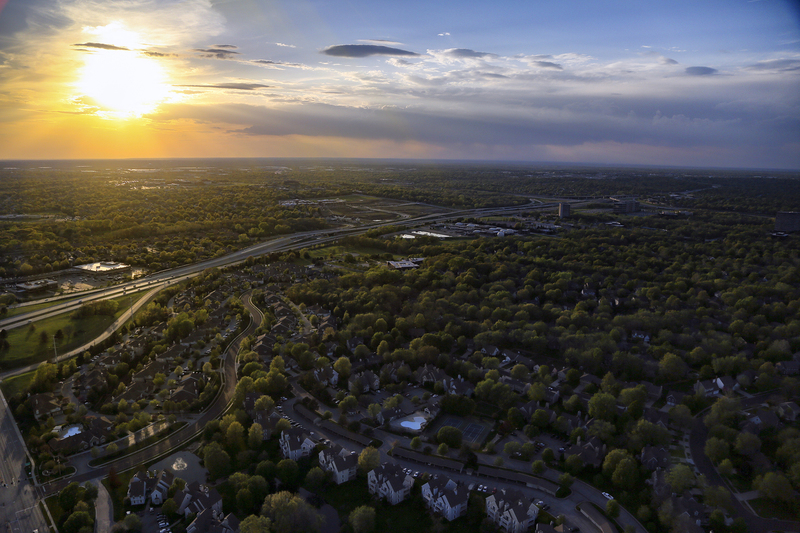 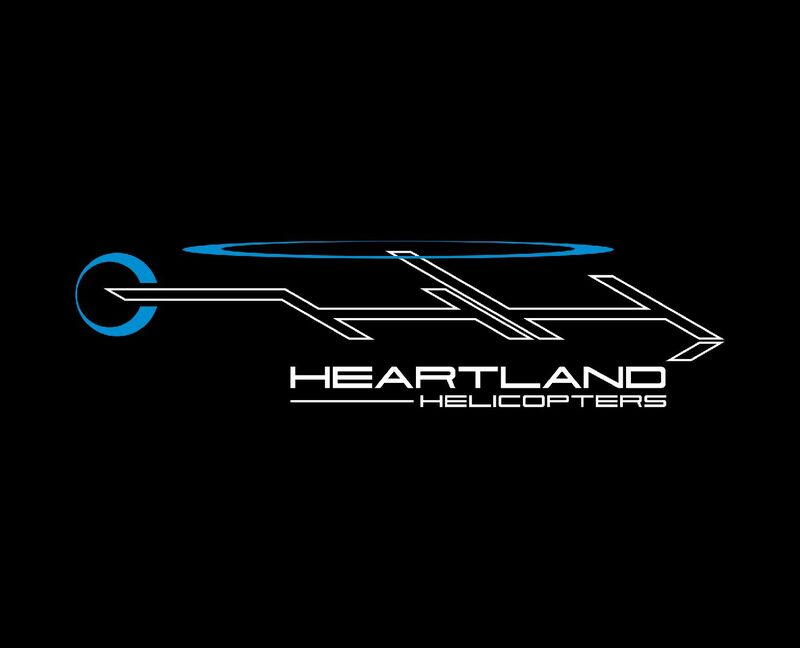 As you climb out from takeoff to just a couple hundred feet off the ground you will be eye to eye with some of Kansas Citys most prominent structures. 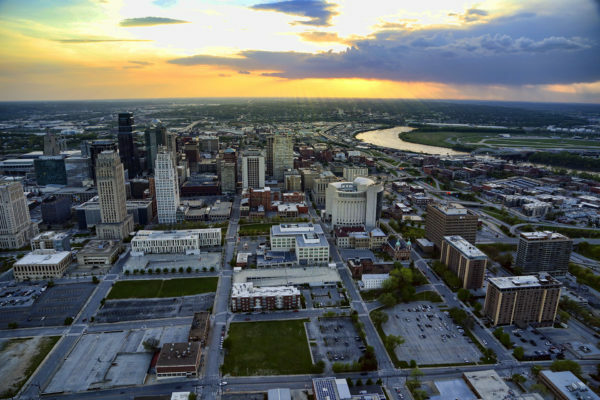 Including 1KC, Bartle Hall, Boulevard Brewery, The Kaufman Performing Arts Center, Union Station, The Liberty Memorial, Childrens Mercy Hospital, Crown Center, Power & Light district, Sprint Center and City hall.